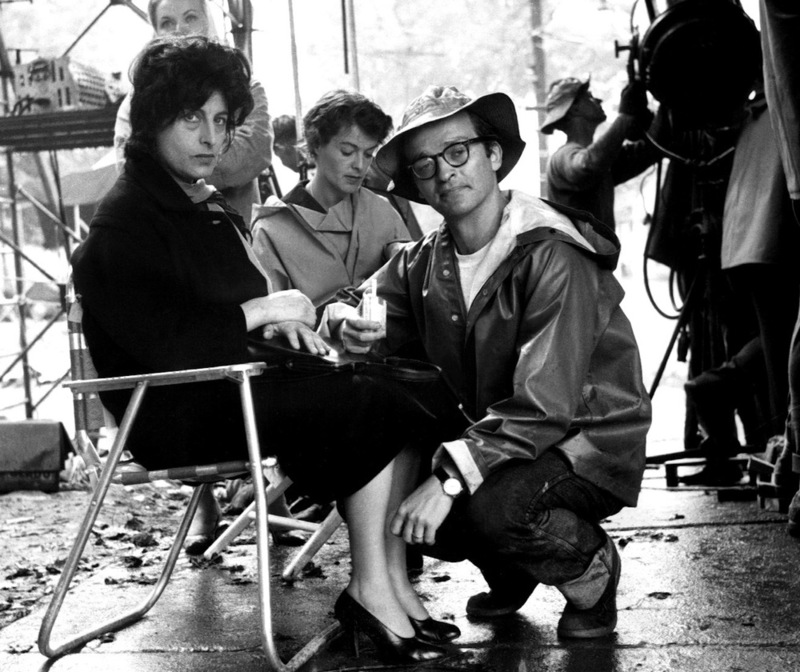 With candor, humor and grace, film legend Sidney Lumet reveals what matters to him as an artist and as a human being. By Sidney Lumet features clips from Lumet’s films – 44 films made in 50 years – including Serpico, Dog Day Afternoon, 12 Angry Men, Network and Before the Devil Knows You're Dead. Filmmaker Nancy Buirski combines these elements to create a portrait of one of the most accomplished, influential and socially conscious directors in the history of cinema. By Sydney Lumet reveals the spiritual and ethical lessons at the core of his work. First and foremost a storyteller, Lumet’s strongly moral tales capture the dilemmas and concerns of a society struggling with essentials: how does one behave to others and to oneself?